straighten/curl your human hair extensions. 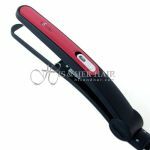 best to air dry or blow dry the hair completely before applying heat to reduce heat damage. such as Bio Essence serum or spray. 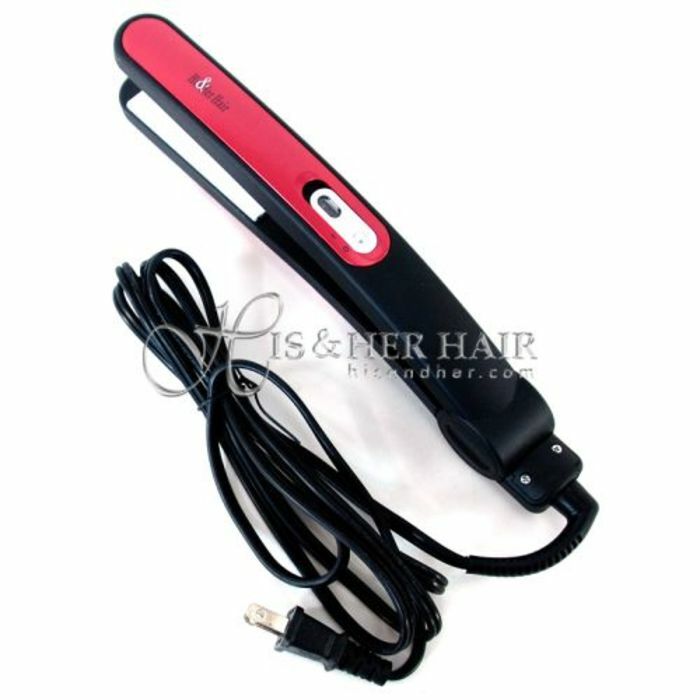 tourmaline irons which produces even heat distribution will cause minimal damage to your hair.